Mix things up at your next event, engage your audience, and make learning how to use technology fun! 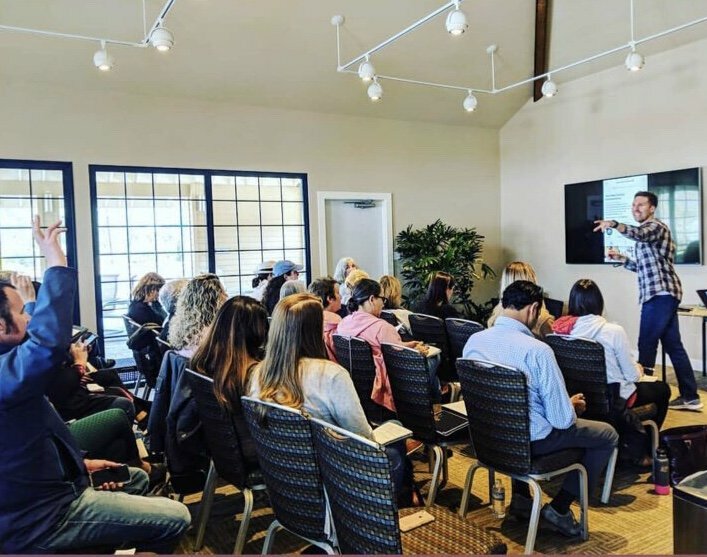 I’ll show your audience how easy it can be to effectively use social media to grow their business online, build stronger relationships with their audience and watch them become loyal customers. I make tech fun and exciting, not dull, boring and stressful. Let me help you show up, deliver, and engage with your audience so they’ll remember you for years to come.